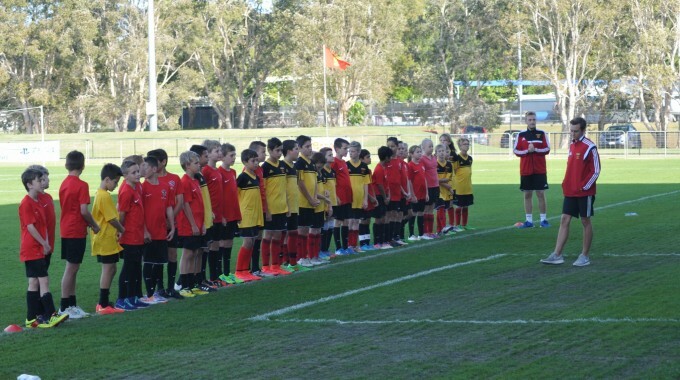 Sunshine Coast FC will be holding another round of trials for the Skills Acquisition Program (SAP). SAP is designed to perfect and accelerate the skill development of identified players at the critical ages of 9 to 13. This is the age group universally acknowledged to be the optimal mental and physical phase in which children are able to learn motor skills. SAP’s aim is to provide the necessary technical ‘tools’ to be able to play the game at the highest possible level with a focus on functional game skills. Current SAP participants do not need to attend these trials. Successful participants will be notified with the program details.. Please note that there will be a maximum of 12 participants per age group.